QuickBits: It’s brutal out there | CityCenter Co. If you keep hitting at something long enough and hard enough you will eventually knock it down. 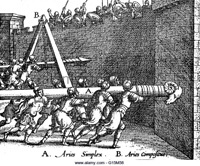 That was a military tactic in the middle ages when they used battering rams to knock down castles and fortresses. And it’s a hacker tactic used these days to break into websites. They use brute force. On WordPress websites, or any built with a Content Management System that offers easy creation and updates, a username/password combination is used to access the administrative panel or dashboard. And that is what the hackers go after – if they can guess the username and password then they gain access and then control. You can make it easy for them by using a username like “admin” or your domain name. The shorter and more common your password – such as using “password” – the faster they will break in. Breaking into websites is a business for them and they work at it constantly. 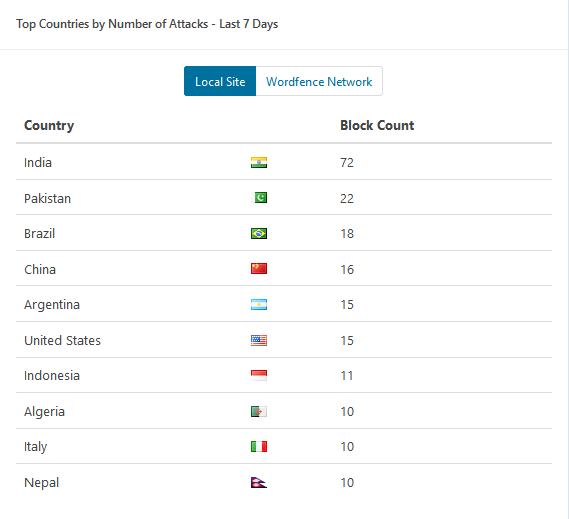 On our website citycent.com we have been attacked 312 times in the last 7 days. Because we block attempts to login if there are too many failed attempts (like from a hacker), the number would be far higher without that precaution. In our experience every single website is under constant attack. Without protection you can easily become a victim. Contact us to tell us how we can help you protect your website and make it better!